Using in-season vegetables to lose weight works all year round. Slimming down after having my sons took some work, but I had the season on my side. Both of their birthdays are in May, so summer’s glorious bounty of vegetables made losing weight seem relatively simple: I’d pick whatever veggies looked fresh at the market and then throw them on the grill with a lean source of protein, such as chicken or fish. Then, I’d round out the meal with a reasonable portion of a healthy carb-based side, such as brown rice. But as fall creeps on and winter draws near, I’ve realized that my secret postpartum weight-loss weapon—in-season vegetables—works all year round. Incorporating these five fresh-right-now vegetables into your diet plan can help you win the weight-loss battle this winter. Download a FREE Winter Diet Recipes Cookbook! They’ve gotten a bad rap for scoring high on the glycemic index—which reflects how much blood glucose rises after eating a food—but a new study out of the University of California, Davis (funded by the Potato Board) suggests that eating even a potato a day doesn’t sabotage weight loss so long as one is following a healthy calorie-controlled regimen. 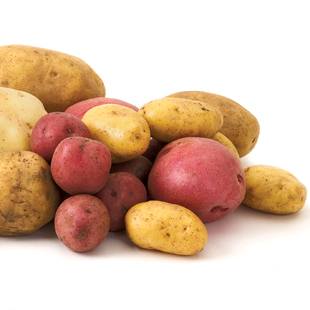 One medium potato (5.3 ounces) has a surprisingly reasonable 110 calories. 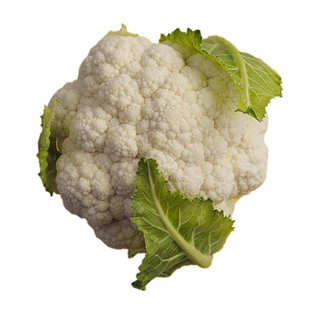 At only 29 calories per cup, cauliflower is a low-calorie side—but, prepared well, it feels substantial. Blend it into a creamy puree, roast it to draw out its nutty flavor, eat it raw in a chopped salad. This veggie’s mild flavor makes it very versatile. 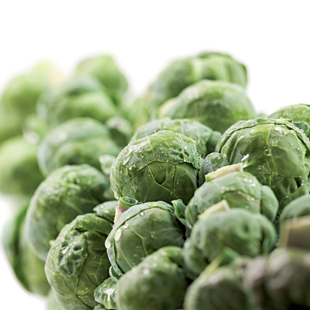 This vegetable is pretty much synonymous with good health—and for good reason: it’s a great source of beta carotene, vitamin C and phytochemicals, called isothiocyanates, that amp up the body’s detoxifying enzymes. 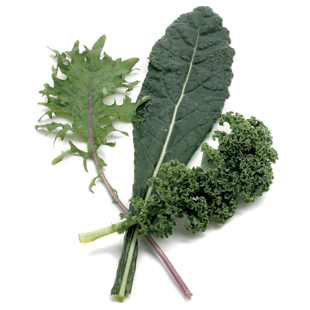 Kale is also a great vegetable to have on hand when you’re trying to cut calories. Why? Kale is awesome in soups and, according to several research studies, soups tend to be über-satisfying, which means you can feel full on fewer calories. 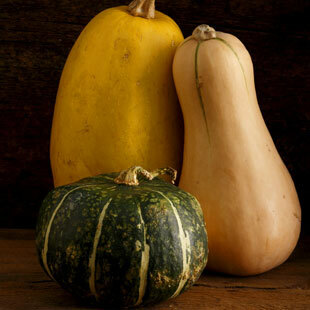 Low in calories and a respectable source of fiber (28 calories and 2 grams per half cup), these tender, sweet vegetables are a great side to serve every night—as well as an elegant dish to share at Thanksgiving. Like kale, they’re a source of isothiocyanates. They also deliver vitamins A, C and K.